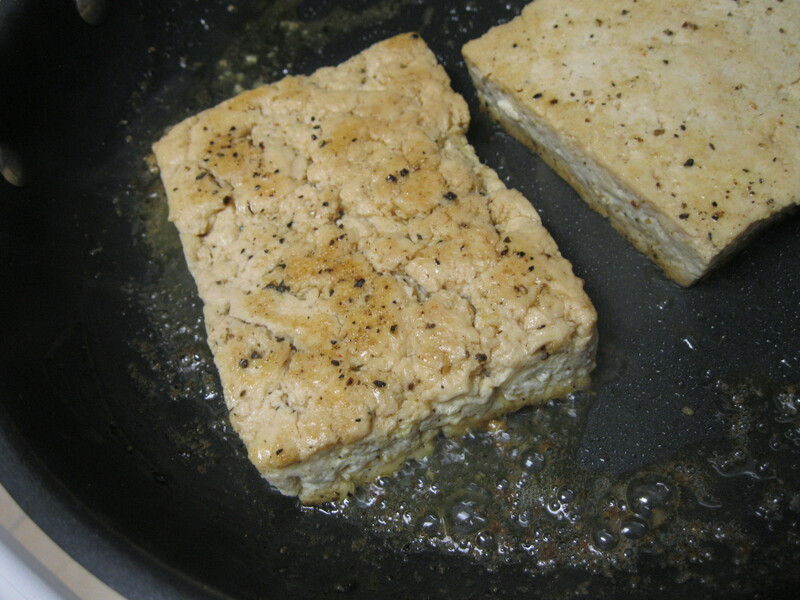 I started with some frozen tofu that I sliced into 2 slabs. I covered each side of each slab lightly in Butler’s Chik-Style Seasoning and a gentle sprinkle of cracked black pepper and sauteed them in 1-2 tablespoons of Earth Balance butter until they were lovely golden brown. I set them aside while I began to deglaze the pan. 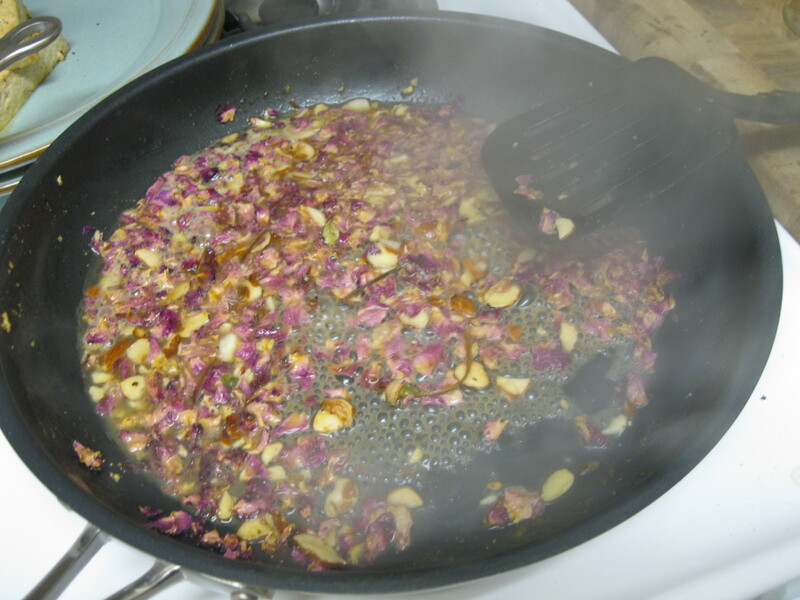 I added 1 cup of white wine, the rose petals and almonds and swirled it until the almonds started to soften. 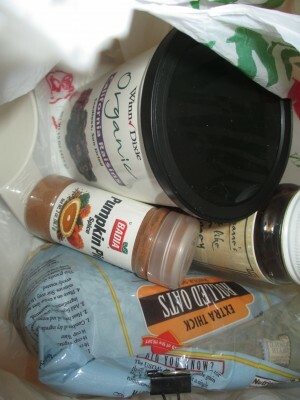 Then I added the chipotle and chocolate powder. 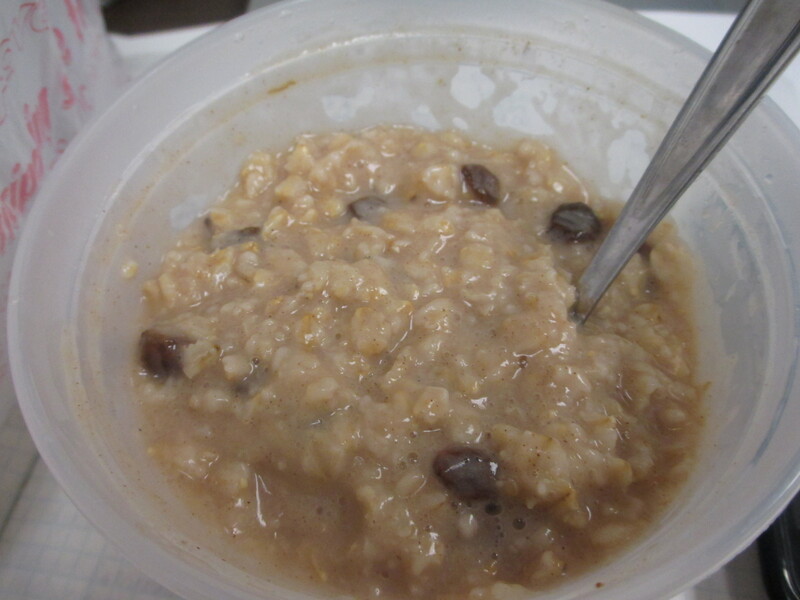 and waited until most of the wine had burned off before adding the almond milk. If it starts to curdle, don’t worry, just add more milk. 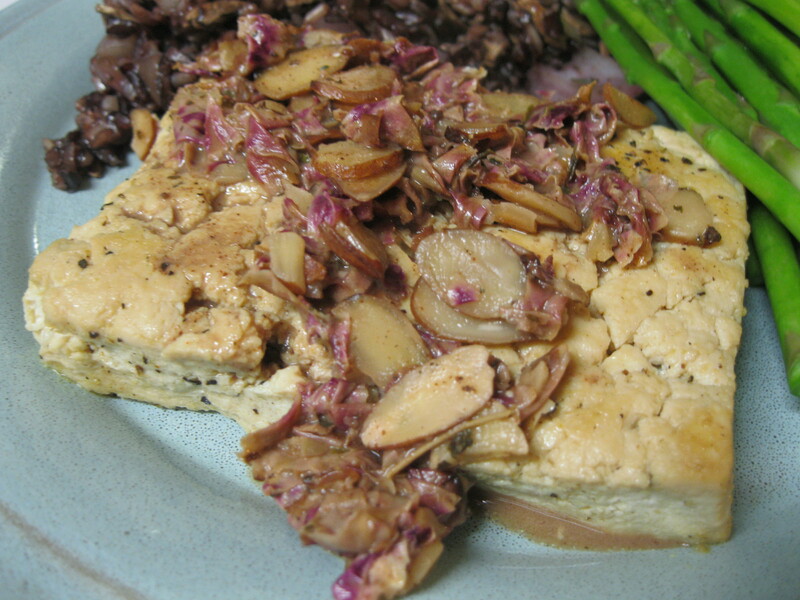 The almond milk helped to keep the spice of the chipotle from overpowering the rose petals. When it has heated through and you’ve had a chance to adjust the salt pepper and agave nectar, it’s ready. Pour it over the tofu. 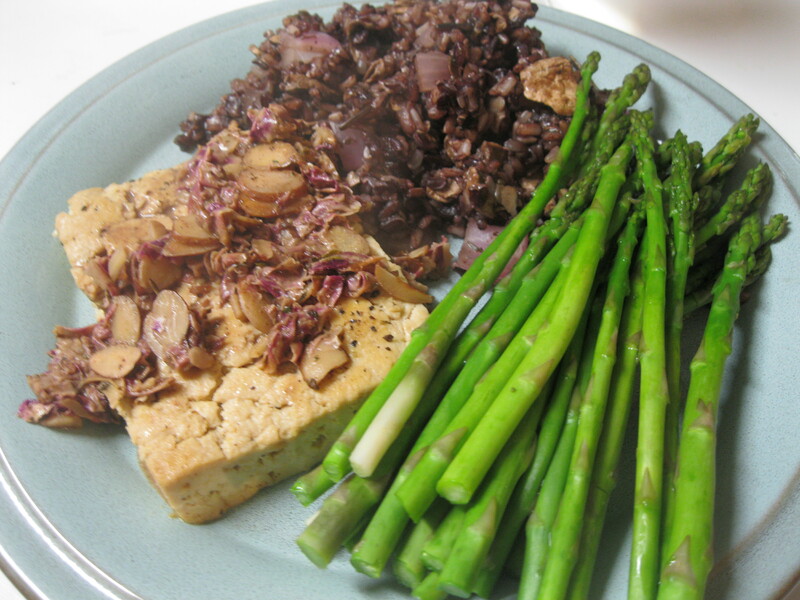 Brent made some mushroom wild rice and we steamed some asparagus and had an exotic dinner with some interesting flavors. Still, something was missing (maybe shallots) and I might leave out the almonds next time (and put them in the rice instead). I’ll let you know what happens if we make this again.